Both apply for kraft process and sulfite process. Batch and continuous digester are available. 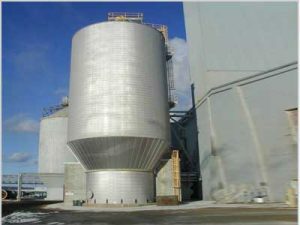 Digester, or pulp digester, is a huge vessel for chemical pulping and dissolved fiber steaming section. As we know, the digester is used for cooking raw materials of paper pulp like wood, grasses, bamboo, and other sources, these raw materials react with a chemical liquid and get the paper pulp that is mostly composed of cellulose. Then, the paper pulp can be sent to washing bleaching system and applied to papermaking processing. We can manufacture various specifications of digesters, range from 50m3 to 400m3 digesters. The maximum size of the digester is 5.8m in diameter and 400m3 in volume. 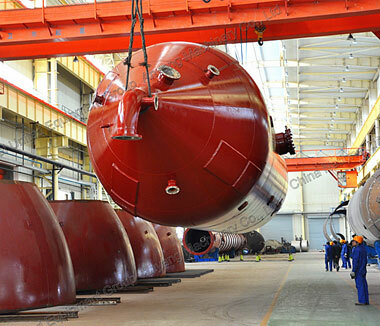 As a leading manufacturer of the digester, CNBM’s digesters have been extensively used in China. 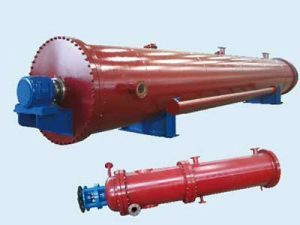 For the quality of digester, our digester can compare favorably with similar productions made by GLV or other famous international companies of chemical pulp production line equipment. 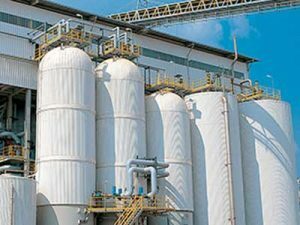 For the different pulping processing, there are two types of the digester in the chemical pulping productions: vertical digester and horizontal digester. The vertical digester is mostly for the supper batch cooking. We adopt the most advanced batch cooking technology-displacement cooking process, which requires low cost and gets the high-quality pulp. The horizontal digester is the core part of the continuous cooking system. This kind of digester is mainly designed for grasses like bagasse, wheat grass, and straw, etc. As the main equipment in the chemical pulping processing, how does the digester work? 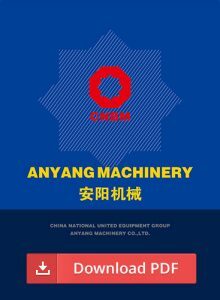 Before cooking, all raw materials keep the moisture below 15%, Si content under 3%, xylogen content about 22%-25%ash content about 2%-3%, cellulose content about 50%-55%. Firstly, cutting raw materials into about 25×30mm slices, and sent these slices through conveyor belt into the digester, a place of coolant liquid and steam. The length of the cooking process usually depends on the requirements of pulping processing, to be specific, it decided by the pulp yield and hardness. Cooking generally last 5-6 hours, and cooking temperature should be kept 160-175 during this procedure. The heating process mainly refers to the indirect heating area of the tubular heater. The liquid from central, flow through the circular tube and heated and transferred from top to bottom. Next, heating liquid circularly about 8-12 times every hour. At the same time, steam enters through the vent at the bottom for auxiliary heating. During the cooking process, releasing the gas through the vent at the upper to reduce the fake pressure caused by the air in the internal of the digester, which ensures uniformity of pulp cooking and improves the quality of pulp. After completion of cooking, under the pressure, the pulp out of the digester body and enter the discharges launder, where stored temporarily.